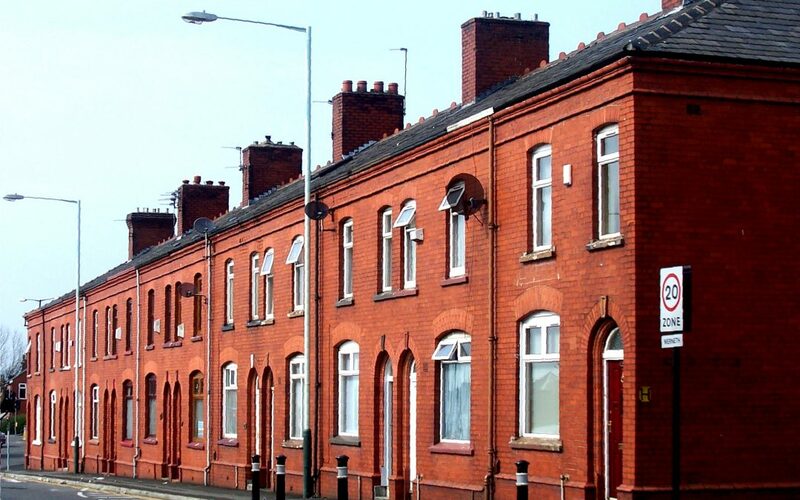 Manchester is a city of suburbs, from Burnage to Blackley, Walkden to Withington, but while many thousands of commuters make the journey from the surrounding area into the city each day, our property accountants have seen surprising figures from Lloyds Bank about the price of a house in the area. Lloyds looked at the biggest cities in the country, and the price of houses both in the city, and based on commutes of up to an hour away. For Manchester, that means locations like Chorley, Macclesfield and Warrington – and together, these locations have an average property price of £204,161, compared with £162,214 in the city. The study found Birmingham is also cheaper to live in than its surrounding commuter towns on average, whereas in London it costs an eye-watering £450,000 more to live in the city than to commute from an hour away. Andrew Mason, Lloyds Bank mortgage products director, said: “The decision of whether to live in the city or further away is not simply a trade-off between financial costs and journey times. Our property accountants would add a few other considerations to that list, as you may want to consider the balance between the initial property price, and the long-term costs and benefits of commuting from one of Manchester’s suburbs. Remember too that a higher-priced home will come with more property tax to pay, both in terms of stamp duty when you buy it, and capital gains tax when you sell it to move elsewhere. But with a lower average asking price within the city than outside of it, it’s clear that Manchester – already known as one of the most cosmopolitan cities in the UK – really is somewhere you can live, work and play in equal measure.